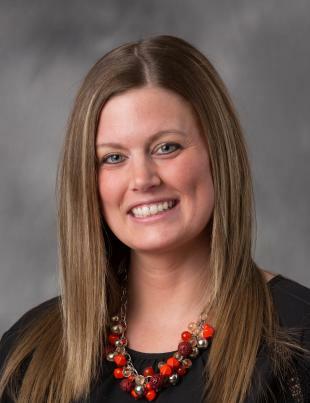 Danielle Kloeppel received her master's degree in community counseling from Kent State University and her bachelor’s degree in psychology from Cleveland State University. She has community, school and outpatient experience working with children, adolescents and adults both on an individual and family basis. She has extensive training and experience in the treatment of children, adolescents and families. Additional areas of focus include: depression and mood disorders, anxiety, adjustment disorders, trauma, self-esteem and college-related transitions.